We do belly laughs and double chins. If you're here to get some perfectly polished, sit-and-grin photos, I'll save you some time and tell you you're in the wrong place. Our sessions are guided, not posed. The smiles and laughs you see are real. Be prepared for a session full of bad jokes and goofy noises, awkward giggles and ridiculous requests. All of this creates genuine moments and silly smiles that the camera captures for you to enjoy every time you look at your photos. Moments are meant to be shared, so I offer wall portraits and albums for the simple reason that I want you to see and love these images every day. They're not meant to be stuffed in a computer folder and forgotten. I think if you asked my friends and family one word to describe me, they'd all say the same thing - DORK! My most recent topics of nerding-out include Gardening, watching Black Mirror on Netflix repeatedly, designing my future Tiny Home, and cultivating my carefully curated thrift store wardrobe. I love cooking and will feed anyone who walks through my door. I have a healthy sense of humor - meaning that I think I'm freaking hilarious! I take photography as seriously as a goofball like me can take anything and I care deeply about documenting life's joyful moments. I live in Hamel with my fiance Josh, and our two cats (Moose and Momo). Photography has been my passion and my business for over fourteen years, and it never ceases to make me giddy. I share this joy with my clients through beautiful imagery. Gianna’s Photography is an inclusive business, and will never discriminate for any reason. I promise integrity and transparency in your whole experience with Gianna's Photography. I promise you that as my clients, you will have a fun and relaxed experience in front of the camera. We will laugh together, and maybe cry together. Your file folder in my office will be labeled with your first names, not your last. I don't care if your wardrobe is "blog-worthy", I care that you are happy and comfortable. I care that your time is spent loving up your family and not worried about a photo shot list. I will work hard for you, respect your time and give each session and wedding day my all. 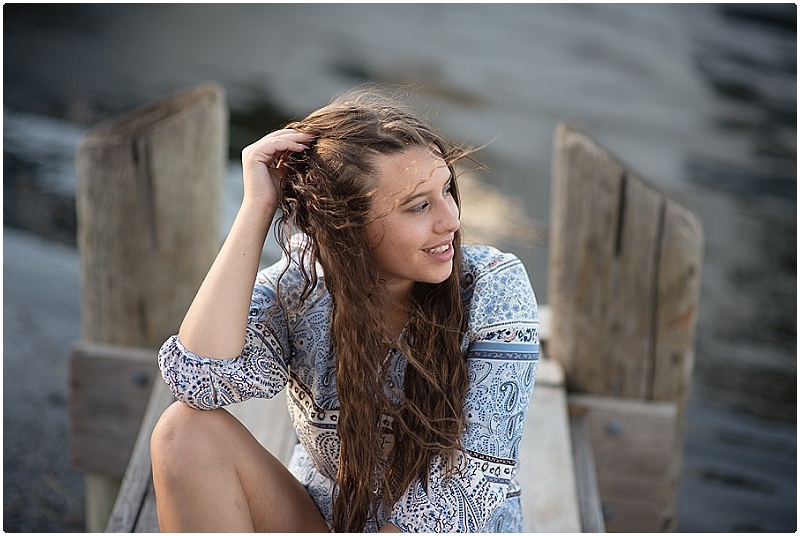 Portrait Sessions begin at $495, including edited digital images. Click HERE to view our Session choices in detail. Please email us to schedule a consultation. Non-refundable session fee due in full upon booking. Weddings require a retainer to hold your date. Applicable Minnesota state sales taxes will be added. Photo products and prints are priced separately from all portrait and wedding packages. Any photography permit fees, location rental or requested prop rental are the responsibility of the client.